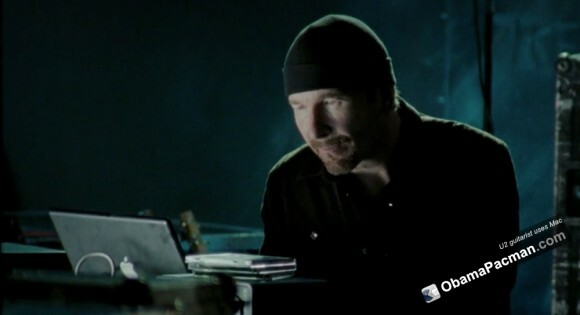 In the movie It Might Get Loud, you can see U2 guitarist David Howell Evans aka The Edge using his Mac. 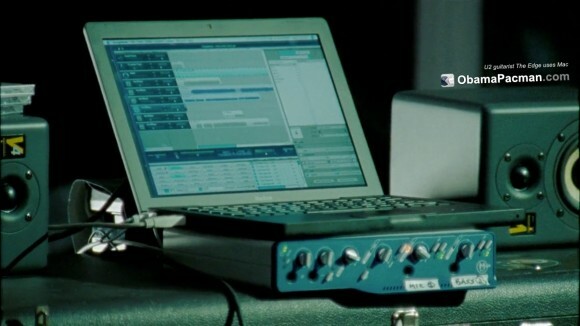 He also explains what he’s actually playing with and without his signature effects. It Might Get Loud features “three generations of electric guitar virtuosos – The Edge (U2), Jimmy Page (Led Zeppelin), and Jack White (The White Stripes)”. It is by Academy Award-winning An Inconvenient Truth director Davis Guggenheim. Put some headphones on if you are going to watch it. The movie is $12.99 to buy for HD version and $9.99 for SD version at both iTunes and Amazon . Looks like he’s using Garageband? 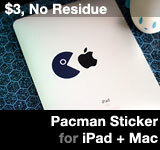 This entry was posted on Saturday, October 12th, 2013 at 5:12 pm	and is filed under Celebs with Macs. You can follow any responses to this entry through the RSS 2.0 feed.